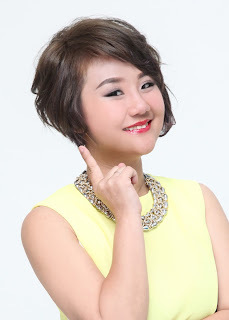 Wendy Pua | Malaysia Chinese Lifestyle Blogger: Sri Petaling-L'Oreal Warehouse Sales So Happening Now! 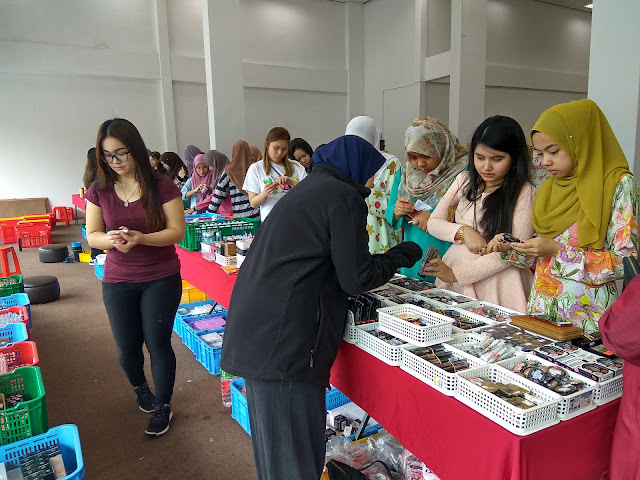 Sri Petaling-L'Oreal Warehouse Sales So Happening Now! Tomorrow Must Go Place at Hotel Sri Petaling! Sri Petaling-L'Oreal Warehouse Sales have almost full range on Skincare , HairCare from Garnier & L'Oreal also available here.... Then you can become pretty ladies from here to toe! you also got full range of products here, from cleanser to moisturizer here! everyone love sales , make up, skincare, hair care and snacks too. Tomorrow must go early to avoid any disappointment for great promotion here! 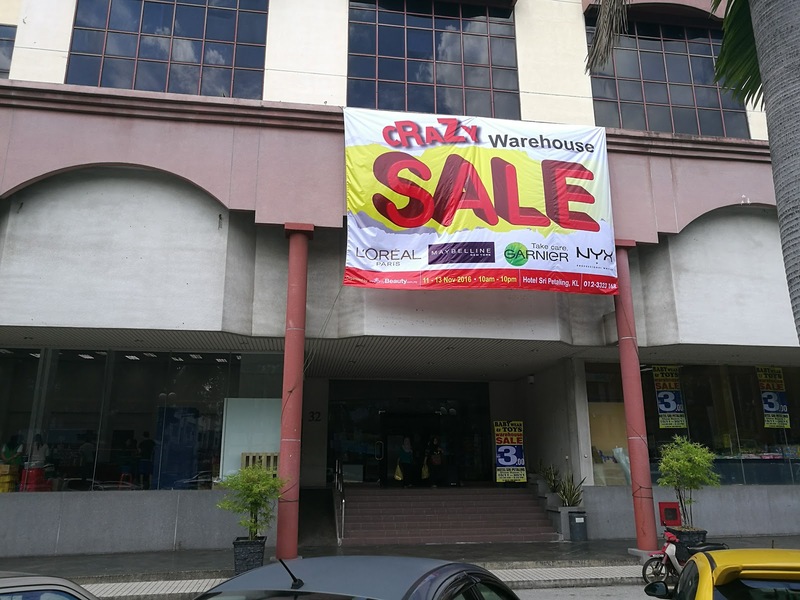 Full Video about Sri Petaling-L'Oreal Warehouse Sales! Spot Your Favorite Items Here! Kellogg's , Pringles , Famous Amos all are Here! so come here not only for beautiful face and hair but also happy tummy also!